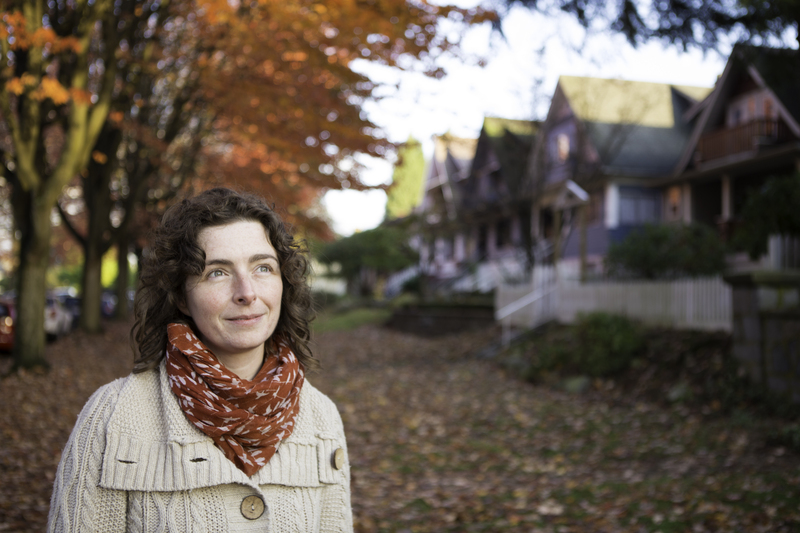 An award-winning writer whose work is rooted in a sense of place, Bren Simmers is the author of two books of poetry, Night Gears (2010) and Hastings-Sunrise (2015), which was a finalist for the City of Vancouver Book Award. Pivot Point, a book of non-fiction about a wilderness canoe trip, is forthcoming from Gaspereau Press in fall 2019. Bren completed a Master of Fine Arts in Creative Writing at the University of British Columbia and has received grants from the Canada Council for the Arts, BC Arts Council, and the Squamish Arts Council. She won the ARC Poem of the Year Award and has been a finalist for The Malahat Review Long Poem Prize and the Bronwen Wallace Memorial Award. In 2016-2017, she was the Writer in Residence at the Ranger Station Art Gallery in Harrison Hot Springs. After a couple of nomadic years, she now lives in PEI.